Gola spray based on propolis, licorice, mint and anise, in a practical 25 ml container. Food supplement based on natural products. 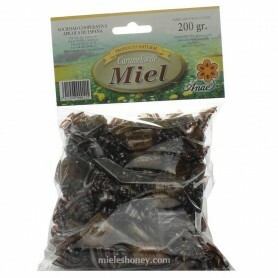 Softness and freshness in the mouth and throat. 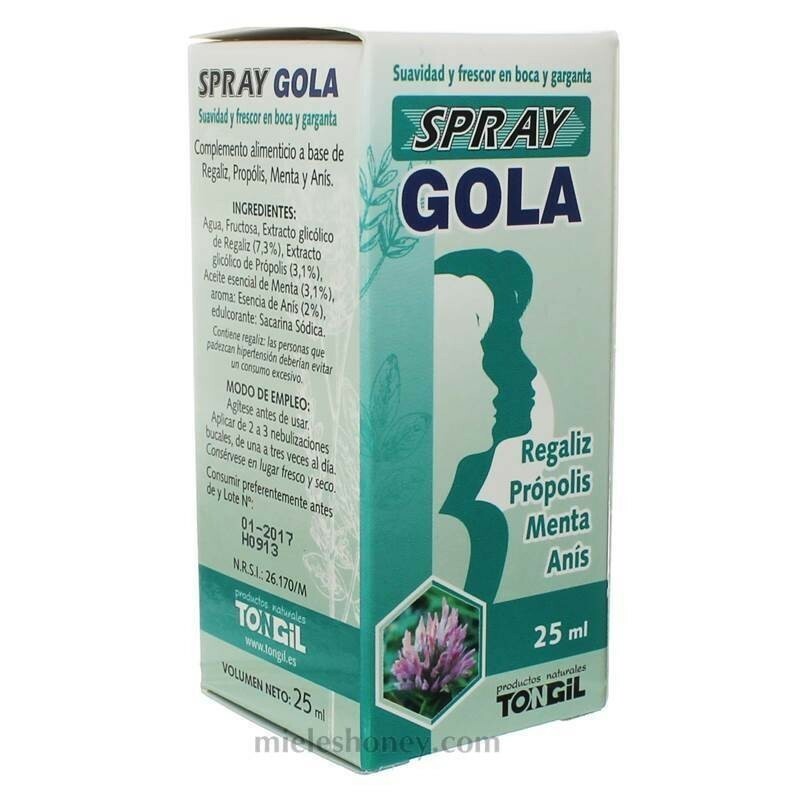 Tongil manufacturer presents a practical spray of propoleos highly recommended for use in states of throat irritation caused, for example, on rainy days, discomfort caused by pollution in the city, sore throat of smokers, etc. Due to its small size, it is very comfortable to transport, so you can always carry it with you and use it when your throat is in a state of irritation. 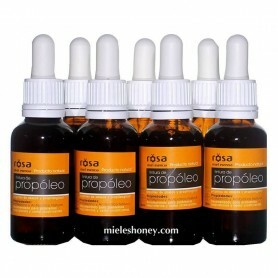 Water, Fructose, Licorice glycolic extract (7.3%), Propolis glycolic extract (3.1%), Mint essential oil (3.1%). Aroma: Essence of Anise (2%). Sweetener: Saccharin Sodium. Contains Licorice: People who suffer from hypertension should avoid excessive consumption. Shake it before using. Apply 2 to 3 applications, between one and three times a day. Food supplements should not be used as substitutes for a balanced diet or a healthy lifestyle. Do not exceed the recommended daily dose. Keep out of the reach of children. El mejor spray que he probado. Primero porque sabe bien y es el único que no me da asco. Segundo porque refresca y alivia cuando te duele mucho, como es mi caso, qu que estoy siempre mal de la garganta. Ahora bien , no es milagroso ni te cura mágicamente. Digamos que te consuela el dolor. 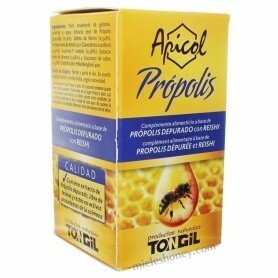 Bees use propolis as a natural medicine to protect the hive. 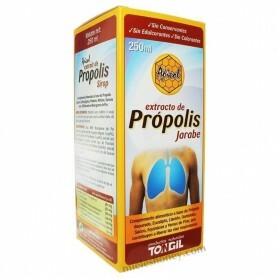 Propolis is an antibiotic produced bees. 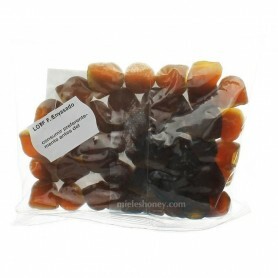 It has many health benefits and beneficial properties.